Jamaica College old boy Christopher Sinclair-McCalla has established his home-based catering company - Chris’ Kitchen. Christopher Sinclair-McCalla is pairing his love for food with the promotion of healthy lifestyle. 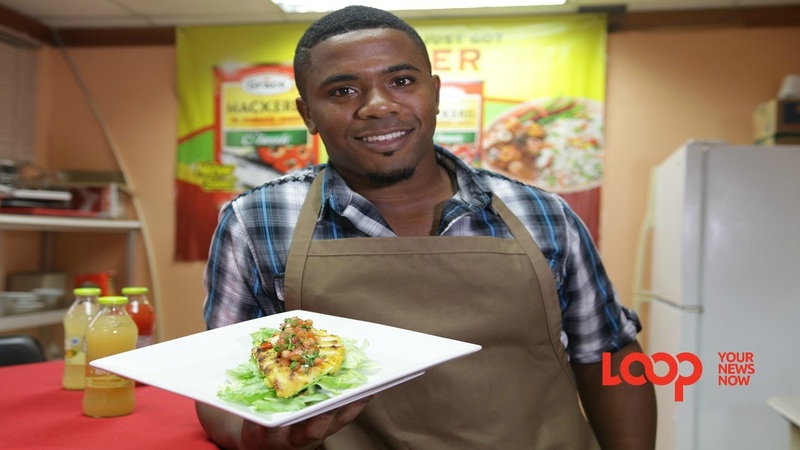 At 23, the Jamaica College old boy has established his home-based catering company - Chris’ Kitchen, which prepares meals with lower calorie content, a business started in 2013. Sinclair-McCalla, who is pursuing a Bachelor of Science Degree in Dietetics and Nutrition at the University of Technology, believes his studies has helped to set him apart from other local chefs. “Doing little things like replacing a certain amount of sugar with vanilla extracts can heighten the taste of the food,” Sinclair McCalla explained. The young chef hopes to open various restaurants that focus on the use of healthy ingredients. “I could do a bar and grill, I could do a wine bar. There are various avenues that Chris’ Kitchen can take,” he said. 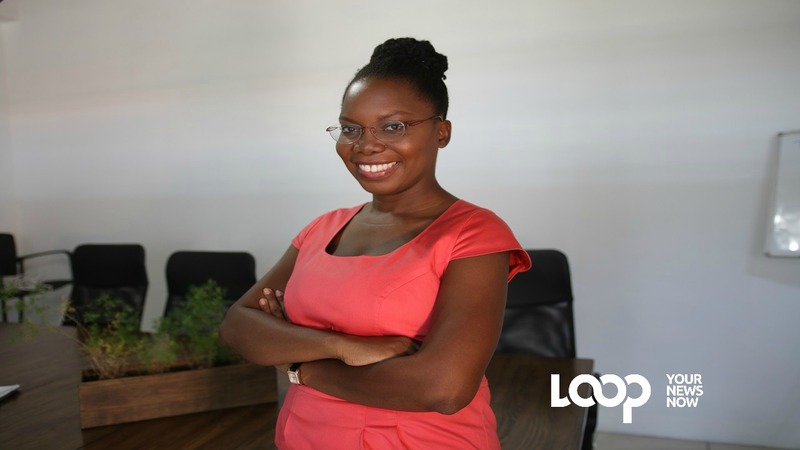 Check out more in this Young People in Business feature edited by Richard Baker. Stay in the Loop for a special from Chris' Kitchen on Thursday.